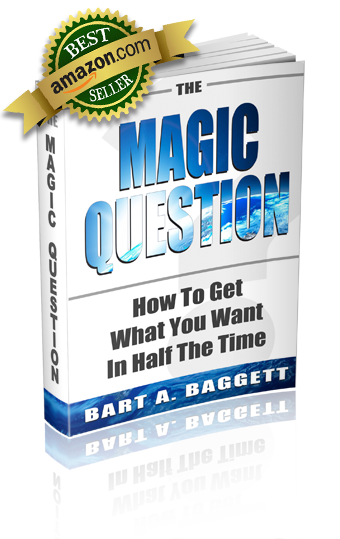 The author, Bart Baggett, is an Amazon Best Selling Author, author of 7 other books, and has trained thousands of people worldwide to boost self-esteem, increase revenue, and increase self-awareness through his live seminars, books, and home-study courses. This book is 73 pages and contains brain research and advanced language strategies based in neuro-science. Perfect for anyone wanting to double your income, get a promotion, improve relationships, or simply experience more joy on a daily basis. Copyright 2016 - Empresse Publishing- All Rights Reserved.